Connecting the Dots, my memoir about being diagnosed with ADHD in midlife, is 50 percent off (use code REW50 to get the discount)—while Time of Grace is free! 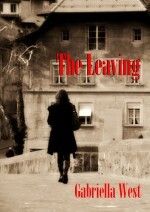 The books can be found on my Smashwords profile page here. Just make sure to enter the coupon code that Smashwords supplies at checkout. All ebook formats are available, and the promotion lasts only through Saturday, March 8. And this year, I must make sure to browse for some books myself! 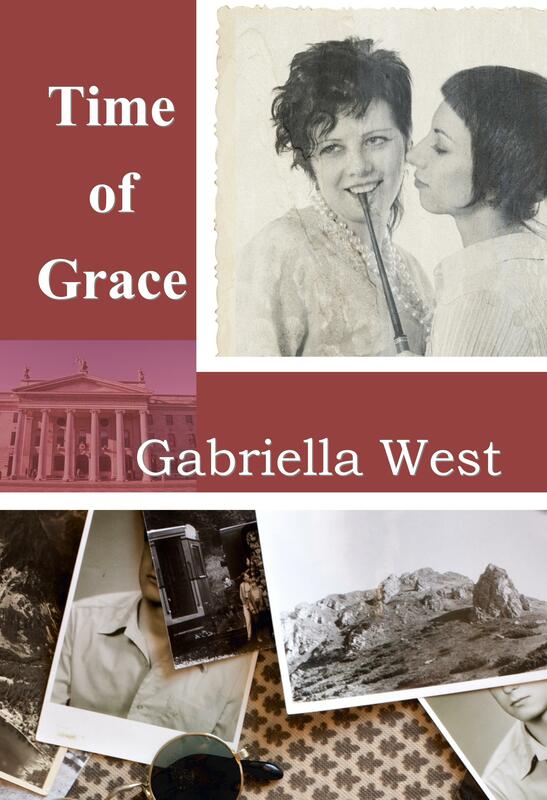 This entry was posted in Self-publishing, Writing and tagged connecting the dots, ebooks, Free, Read an Ebook Week, Smashwords, time of grace. Bookmark the permalink.